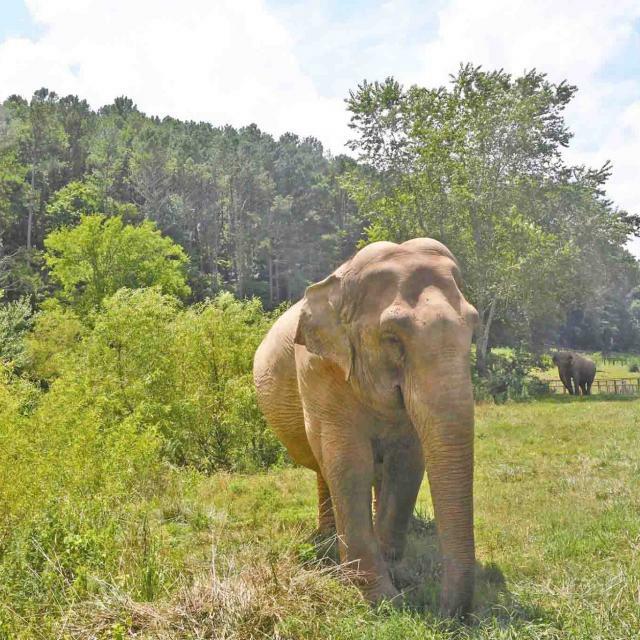 On April 3, 2019, after a three-day trial, Judge Deanna Johnson announced that the 12-person jury in Hohenwald, TN has ruled that Carol Buckley did not irrevocably transfer the right for The Elephant Sanctuary in Tennessee to possess Asian elephant Tarra in March 1995 when Buckley first placed Tarra with The Sanctuary. The Sanctuary has been Tarra’s home for 24 years. Post-trial matters are currently undecided, and Tarra will remain at The Sanctuary during this time. “We were hopeful that this trial would have resolved any risk of removing Tarra from her home and herd-mates. We are deeply disappointed in the decision and remain fully committed to providing best care for Tarra and all of the elephants in our care,” said Janice Zeitlin, CEO of The Elephant Sanctuary. 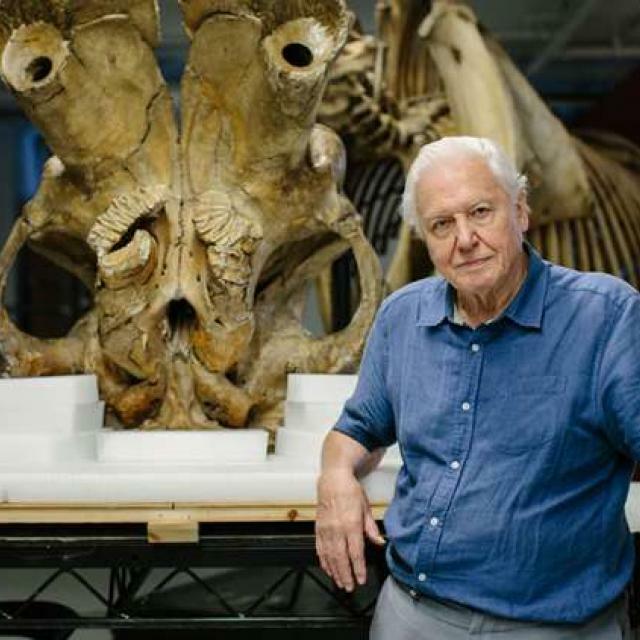 In 2014, Buckley filed a motion seeking to remove Tarra from The Elephant Sanctuary. 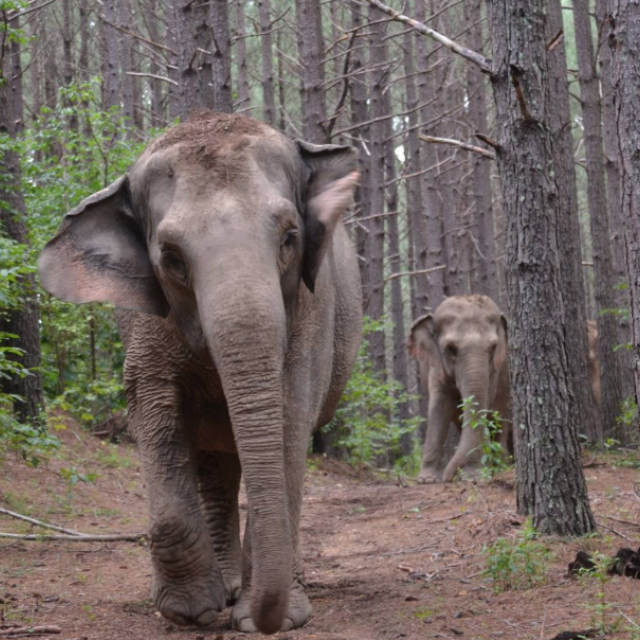 The Sanctuary filed a counter suit petitioning the court to recognize Tarra as a member of The Sanctuary’s family of elephants and entrust The Sanctuary with her permanent care. The motion and counter-motion were heard and a jury trial took place in August 2018, ending in a hung jury and declared a mistrial. The second jury trial took place April 1-3, 2019. Located on 2,700 acres in Hohenwald, TN, The Sanctuary is the nation’s largest natural-habitat refuge developed specifically for elephants retired from performance and exhibition. Founded in 1995, The Sanctuary is licensed by the U.S. Department of Agriculture and the Tennessee Wildlife Resources Agency, and is the only elephant facility that has been accredited by the Global Federation of Animal Sanctuaries and certified by the Association of Zoos and Aquariums. For more information about The Elephant Sanctuary in Tennessee, please visit www.elephants.com.